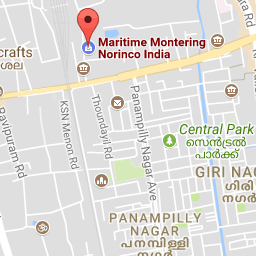 MARINOR was established in India in the year 2010 as a joint venture of Maritime Montering AS of Norway and Norinco Pvt. Ltd. of India. 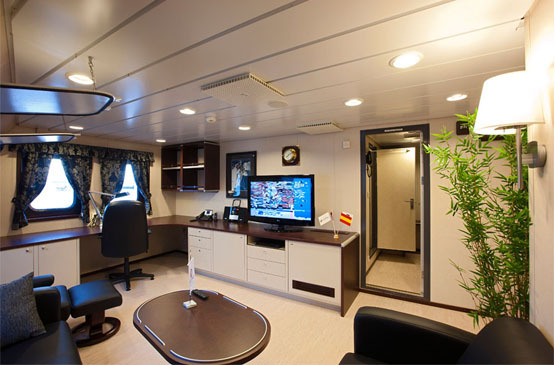 MARINOR is one of the leading companies in India for marine accommodation services. The turnkey solutions that we provide includes design, installation and commissioning of complete marine accommodation system with HVAC. 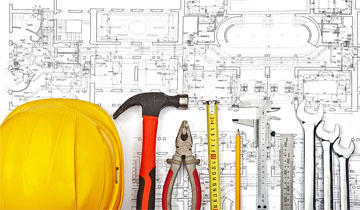 MARINOR comprises of experienced engineers, designers, skilled technicians and craftsmen managed by a team of project managers and senior maritime professionals. 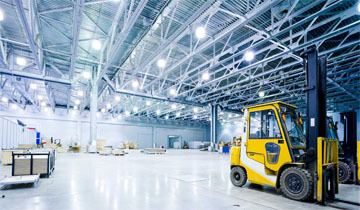 MARINOR has executed well over 25 major projects in India.